Take a quick FREE online quiz/survey to identify the supplements you need, and then select a bottle to try for FREE! SmartVitaminClub.com –Take a fun little survey and get FREE Vitamins! With outstanding products like Energy All Day (which helps sustain energy levels), Focus Attention (to promote clarity of thinking and memory), and Sleep Easy (formulated to promote restful sleep and calm nerves), as well as multivitamins, probiotics, EPA/DHA Omega, and many others SmartVitaminClub.com is the smart way to stay healthy while saving some serious money. Bottles retail for up to $39.95 each. If you like the FREE sample, you can join the club, which means you will receive up to 50% off any order, FREE shipping, a new product to try for FREE each month, and the ability to earn FREE bottles when you refer friends through the sharing program. There is no obligation and you can cancel at any time. 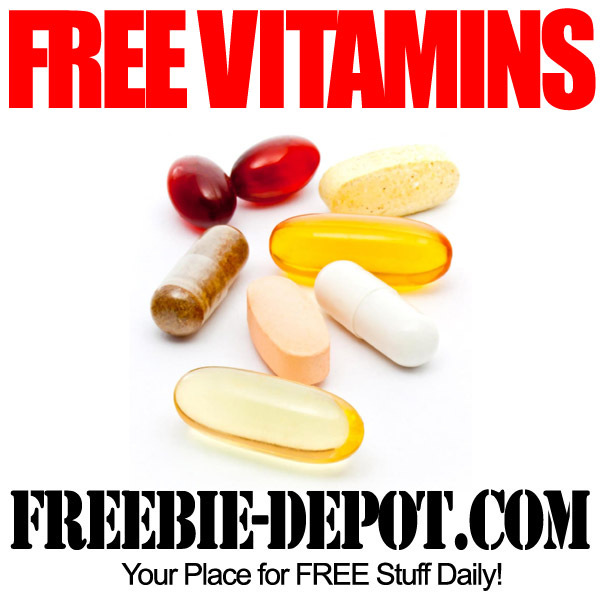 There is a nominal (under $1) shipping & handling fee for the FREE Sample bottle of Vitamins. Pick Your FREE Bottle of Vitamins Today!